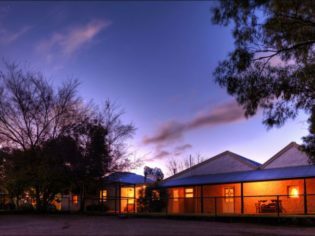 Could this be the most authentic way to spend a night in the marvellous Flinders Ranges? Flinders Ranges, SA. 10km east of Blinman; 490km north of Adelaide. Access via 4WD or light aircraft; Angorichina also runs charter flights. Open: year-round. 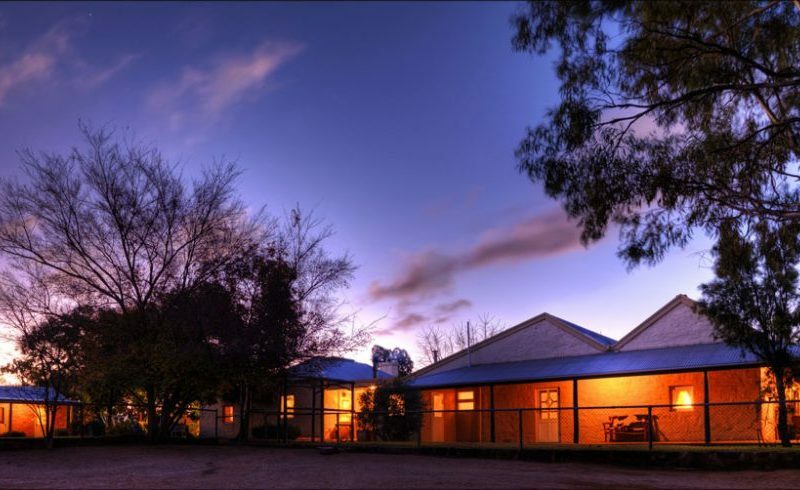 Fourth-generation sheep farmer Ian Fargher and his wife Di accept just one booking at a time, so you are an exclusive guest at this 500-square-kilometre working outback sheep station in the heart of the Flinders Ranges. The renovated 1860s stone homestead is filled with music, flowers, books, antiques and wonderful smells from Di’s kitchen. You can join in sheep mustering and shearing, go bushwalking and take a 4WD tour to see yellow-footed rock wallabies, western grey and red kangaroos, euros (not the currency, the wallaroo), emus and wedge-tailed eagles as you explore the property’s hills, gorges and creeks. Dusk brings out even more wildlife over sundowner drinks. Ian is an experienced pilot who (for an additional fee) can show you the Flinders Ranges, take you to the famous Prairie Hotel, and even fly you as far as Lake Eyre. $750 per person per night including all meals and activities. There are three air-conditioned rooms with ensuites in the homestead, and a garden cottage.